My guest today is Tracy Buchanan, author of The Atlas of Us, No Turning Back and the number one bestseller, My Sister’s Secret. My Sister’s Secret was one of the top ten bestselling books of 2015 and has been published in the US, Denmark, Italy, Hungary and Germany and My Weekly said it was ‘both heartbreaking and uplifting’. 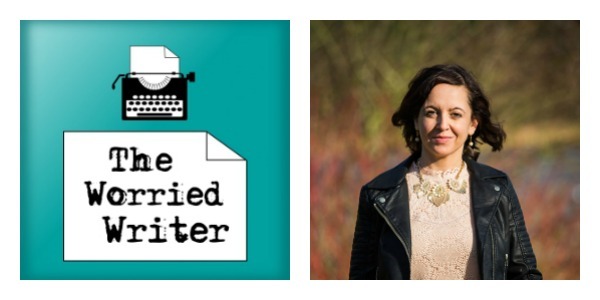 We talk about the pressure of writing under contract, plotting using an Excel spreadsheet, Tracy’s writing routine and the opportunities for authors in this new publishing landscape. For more on Tracy and her books, head to www.tracybuchanan.co.uk or find her on Twitter or Facebook. In a quick intro (I’m very tired! ), I give a happy and grateful update on the successful launch of Stop Worrying: Start Writing. It hit number one in the creativity chart and got to hang out with Stephen King in ‘authorship’. Meep! 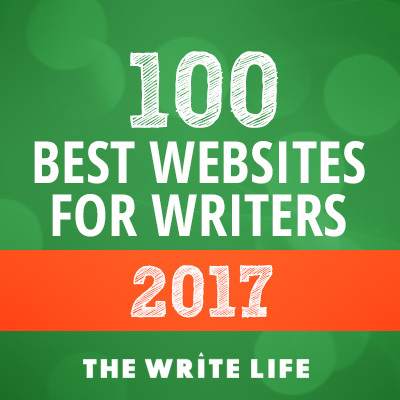 You can get Stop Worrying: Start Writing from all good retailers including Amazon UK, Amazon US, Kobo, iBooks or Barnes&Noble. Next month, I’m planning a ‘just me’ episode so that I can give proper attention to some of the wonderful listener questions I have received. If you have a writing (or publishing) question that you’d like me to tackle, please get in touch via email or Twitter. Listening to podcasts like this one! If you can spare a few minutes to leave the show a review on iTunes that would be really helpful. Ratings raise the visibility of the podcast in iTunes and makes it more likely to be discovered by new listeners and included in the charts. Also, if you have a question or a suggestion for the show – or just want to get in touch – I would love to hear from you! Email me or find me on Twitter or Facebook. Publication Day Contest for Stop Worrying; Start Writing!